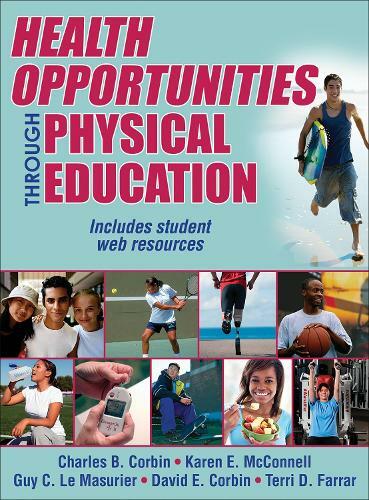 This book is about health through physical education. This innovative new textbook, with a full suite of related resources, has been created to support pupil development and encourage the adoption of healthy behaviours that influence their lifestyle choices, health and fitness. A key feature of this curriculum is the complete integration of physical education and health concepts and skills to maximise student interest, learning and application. Schools looking for a single textbook to help them address international, regional and local standards for both physical education and health education will find that this book provides them a unique and cost-effective option.